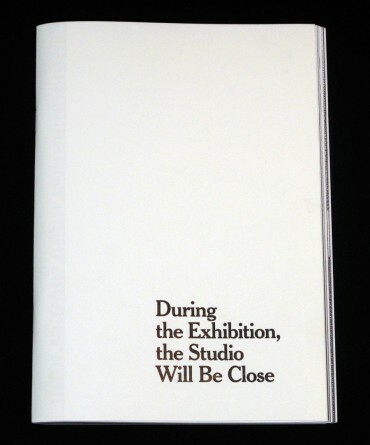 During the Exhibition, the Studio Will Be Close is published on the occasion of the eponymous group exhibition organised by WIELS Contemporary Art Centre, Brussels (14 June – 17 August 2014) in collaboration with Motto Publications. 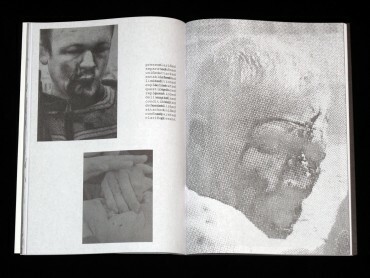 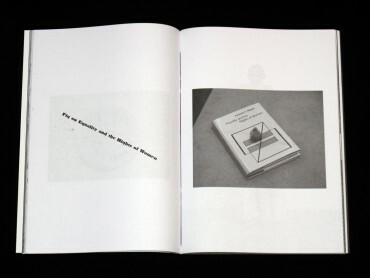 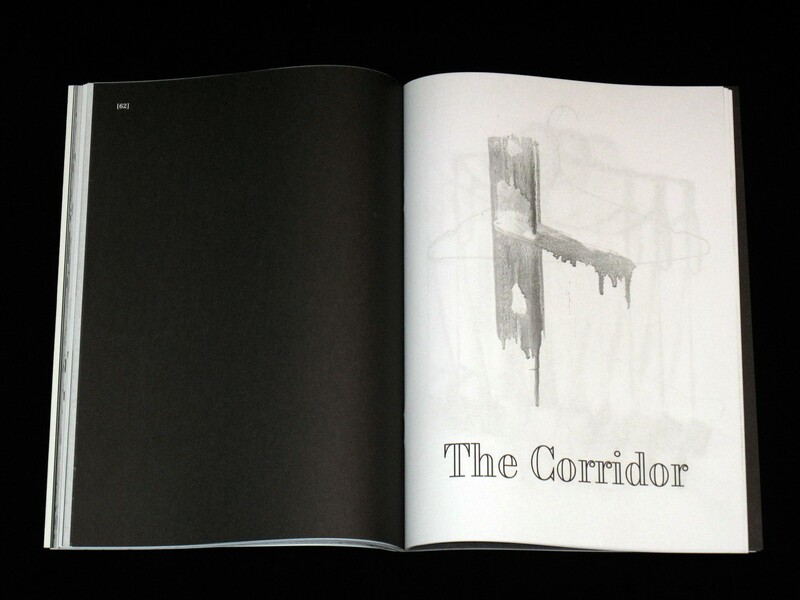 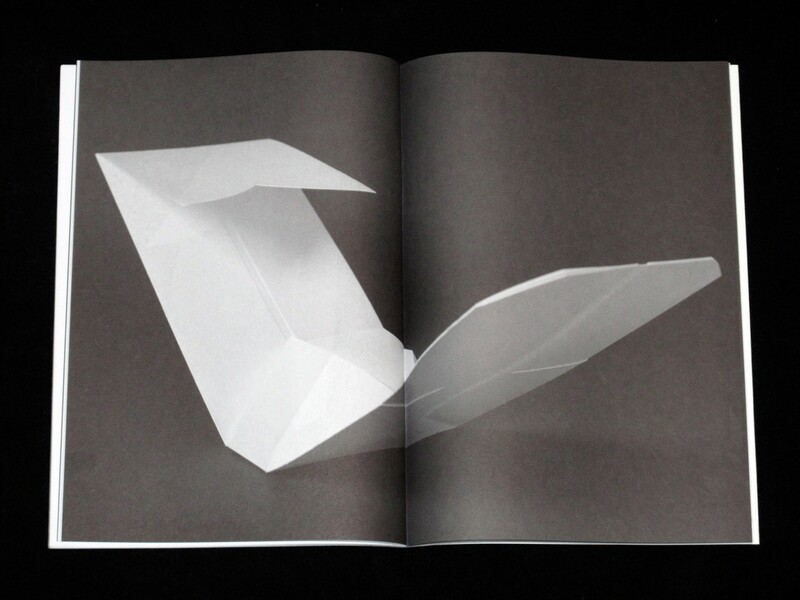 The trilingual exhibition publication is composed of nine chapters in one volume. 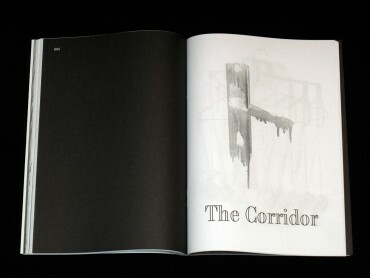 The introductory chapter features an essay by curator Lorenzo Benedetti, whose point of departure is the fine line and particular interaction between production and presentation at the art centre. 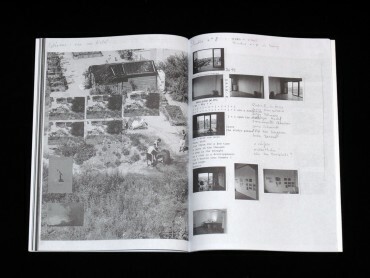 What lies in between the physical proximity of the working studios and exhibition spaces turns out to be more than just a symbolic separation. 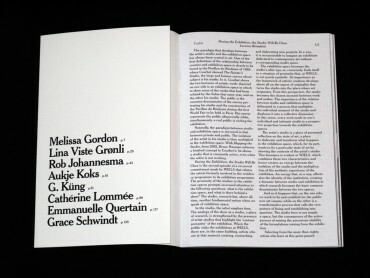 Eight former artists-in-residence at WIELS were invited to design their own book space that consists of each 16 pages, in relation to their contributions to the dialogue of the show.